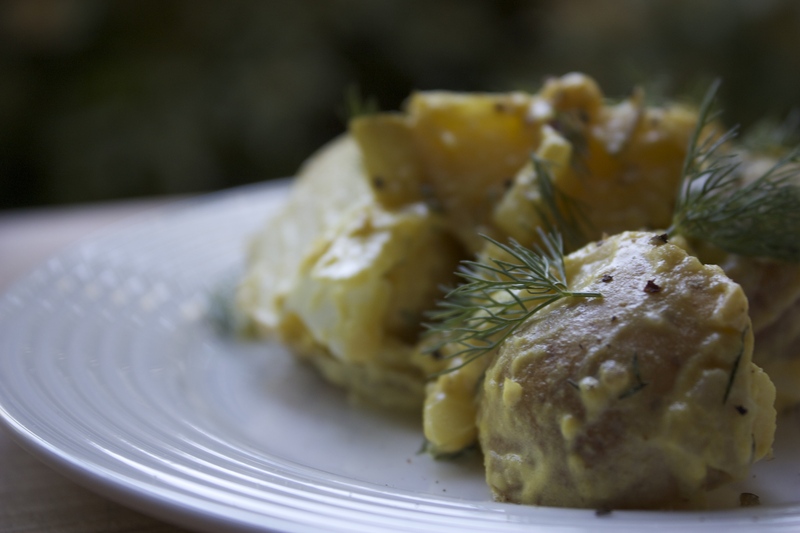 Nothing says summer like potato salad. It’s a standby at all the summer holidays, Fourth of July, Memorial Day, and Labor Day. If you are throwing a picnic or BBQ, people have come to expect it on the table, but that sloppy mess that the grocery store is serving you is not, I repeat, not potato salad. I know it takes time and it is not a pleasant summer past time to be in a hot kitchen when the afternoon breeze is calling you to the shade of your garden. I mean who wants to be lording over a stockpot full of boiling potatoes in the heat of the day? Not someone without air conditioning that’s who; so when you live in an old Victorian with no ac but the shade from the old growth trees surrounding your home, you learn a few little tricks and tips to make this summer staple a dish that you don’t dread when requested. First stop peeling your potatoes. Just stop. It’s ridiculous. The peel holds any vitamins and minerals you may happen to get after boiling and it adds texture and color to the dish. Summertime salads are delicious, especially when they call for fresh vegetables. This salad uses fresh spinach, sweet peppers, cucumber, red onion and steak, then is topped with a simple mustard vinaigrette! What’s not to love? Grilled meat lovers, listen up. Yes, I realize that’s maybe a strange statement to make, especially when I’m clearly writing a post about salad, but I think this is something you need to hear. Especially if you’re like my family. You following me now? Mmmkay. If you’re anything like my family, chances are you sometimes have leftover steak after a night of grilling. And if you’re anything like us, you’re unsure what to do with said leftover steak. Looking to beat the heat this summer? Why not do it with Mezzetta foods? 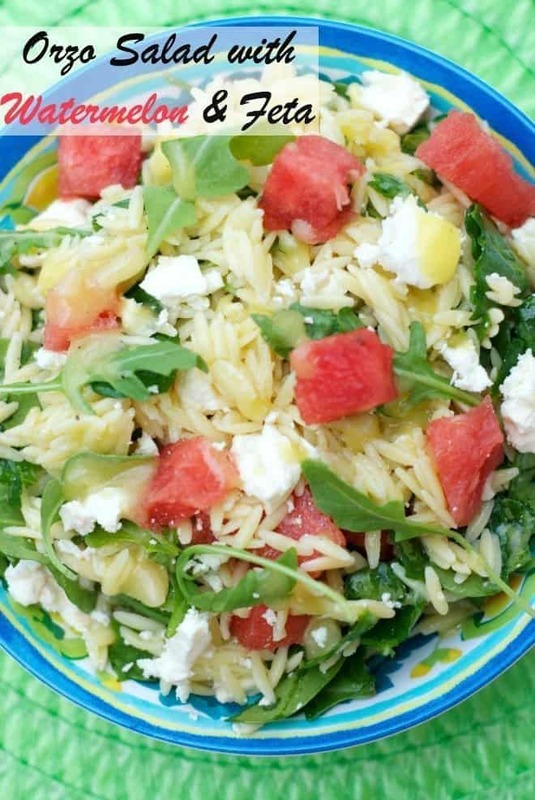 Pack your summer with all the latest yummy recipes using Mezzetta foods? I love this salad and it is always a hit when I bring it to parties. This summer, this salad is going to be my go-to recipe to bring to picnic’s and bbq. It is so easy to put together, and it is a super clean salad, but it tastes oh so delicious too! Is watermelon a fruit or vegetable? Basically, it’s a fruit and a vegetable. It’s complicated! Should we call it a fruveggie? One thing I do know is that watermelon is my all-time favorite summer fruit/vegetable. There’s nothing like an ice-cold watermelon on a hot, summer day.